Promote your business 24 hours a day! We produce graphics that can easily be applied to your car, van, truck or trailer and identify your business to your clients. 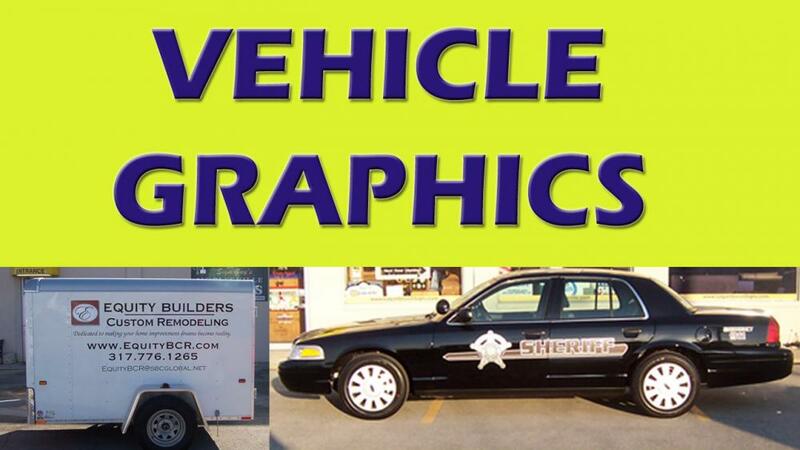 Great fit for custom graphics include delivery vehicles for caterers, florists, landscapers, pizza, and fast food, contractors, plumbers, electricians, carpenters, real estate and handymen. Installation is available or if you prefer, carry-out and apply yourself.